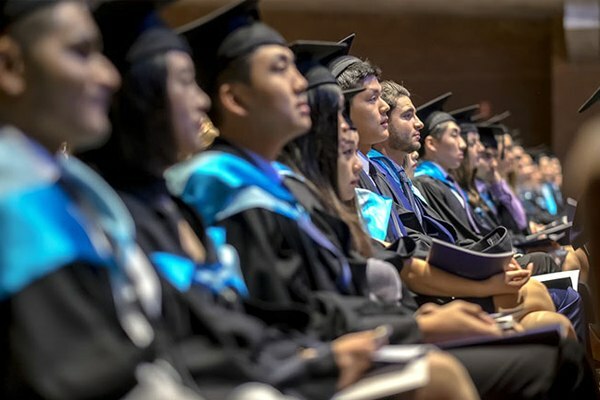 Youthful and ambitious, Monash University has grown to become Australia’s largest university, with offshore campuses in South Africa, Italy and China, India and Malaysia, and is considered among its most successful and progressive. Additionally, the university is ranked in the top 1 percent of universities worldwide. Subject Strengths: Arts and Humanities, the Social Sciences, Life Sciences, Biomedicine, Medicine, Law as well as Engineering and Technology. Berwick campus is one of Monash's newest campus, having been established in 1996. It is situated on a 55-hectare site in the City of Casey, which is in Melbourne's south-eastern suburbs, approximately 40 km from the city centre, and in one of three fastest growing municipalities in Australia. Being a new campus, students and staff enjoy state-of-the-art facilities. See below for a list of amenities near our campus. Caulfield campus is Monash's second largest campus with 16,000 students and staff. Caulfield is a suburb of Melbourne, about 12 km southeast of the central business district. The campus is the main office of the Faculty of Business and Economics, the Faculty of Art Design & Architecture, and the Faculty of Information Technology, and is also home to the renowned Monash University Museum of Art. See below for a list of amenities near our campus. Clayton campus is the main campus and the largest with over 25,000 students. Eight out of the university's ten faculties are represented on campus. The campus offers a rich array of sporting, cultural, and educational events and faciltiies, and has a proud record of achievement in fostering collaborative research projects. Clayton is a suburb in Melbourne, about 19 km south-east of the central business district. See below for a list of amenities near our campus. The Parkville campus is surrounded by parks, a short tram ride from central Melbourne and within walking distance of the vibrant-city suburbs of Carlton and Brunswick, which have contributed much to Melbourne's artistic and multicultural soul. It is the home of the Faculty of Pharmacy and Pharmaceutical Sciences which specialises in the areas of formulation science and medicinal chemistry and offers the Bachelor of Pharmacy and Bachelor of Pharmaceutical Science undergraduate degrees See below for a list of amenities near our campus. The Peninsula campus is located in the Bayside suburb of Frankston, the gateway to the picturesque Mornington Peninsula, about one hour south of Melbourne by car. The campus has a teaching and research focus on health and wellbeing, and is a hub of undergraduate and postgraduates studies in Nursing, Health Science, Physiotherapy and Psychology. See below for a list of amenities near our campus. The Gippsland campus is home to 2,000 on-campus students, 5,000 off-campus students and nearly 400 staff. The campus sits 142 km east of Melbourne on 63 hectares of landscaped grounds. It is the only non-metropolitan campus of Monash University. The Gippsland Medical School offers postgraduate-entry Bachelor of Medicine / Bachelor of Surgery (MBBS) courses and provides students with a unique opportunity to learn medicine in a rural setting working with rural practitioners. See below for a list of amenities near our campus. Monash University's new location at 271 Collins Street gives you the flexibility to balance your work, study, and social life. See below for a list of amenities near our campus. Bendigo is a vibrant regional city of around 100,000 people. 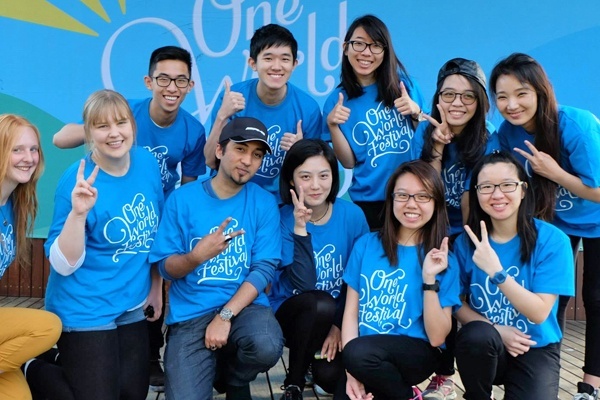 The medical community in Bendigo has long hosted medical students from both Monash University and the University of Melbourne who are all based at Monash Rural Health Bendigo. The clincial training site is located in the health education and research precinct along with the Bendigo Primary Care Centre and the La Trobe University Rural Health School. The precinct itself is located between the acute and rehabilitation campuses of Bendigo Health. See below for a list of amenities near our campus. One of two international Monash campuses, the Sunway Malaysia campus is locatd within the Bandar Sunway township in between Petaling Jaya and Subang Jaya in Selangor. It is around 20 minutes by car from Kuala Lumpur. The township contains numerous parks, hotels, shopping centres, health care facilities and schools. The campus is located adjacent to the Sunway Lagoon theme park. See below for a list of amenities near our campus. One of two international Monash campuses, the South Africa campus is located on a 100 hectare site in Ruimsig, which is 25 km north-west of Johannesburg. It is a purpose-built campus, amd contains among the most modern and state of the art technologies by any Monash University campus. See below for a list of amenities near our campus. 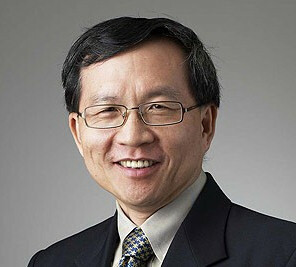 Mr Teo Ming Kian had served as chairman of the Economic Development board (EDB) and Permanent Secretary of the Ministry of Defence, Ministry of Communications and Ministry of Finance in Singapore, and is currently the Chairman of MediaCorp Singapore. He graduated with First Class Honours in Mechanical Engineering from Monash University. Ryan Lee, is founder and CEO of a multi-million dollar company, XMI, whic sells tiny speakers (better known as X-mini) to the world. He graduated with a Master of Applied Economics degree in 2002. 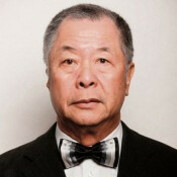 Dr. Henry Tay Yun Chwan co-founded The Hour Glass in 1979, having been both a Medical Practitioner as well as partner in Lee Chay & Co., one of Singapores earliest watch retail companies. Dr. Tay graduated with a MBBS (Hons) from Monash University. "Monash University's top academics and researchers, as well as students and staff, talk about their experiences at Monash. Welcome to Monash University." "Monash graduate and Singaporean, Ryan Lee, is founder and CEO of a multi-million dollar company, XMI, whic sells tiny speakers (better known as X-mini) to the world. He graduated with a Master of Applied Economics degree. "